BodyConcept”s permanent eyelash painting allows the enhancement of the eyelashes’ curved shape, making them curved and long. Ideal for those who have straight, small and/or weak eyelashes, this technique gives a greater intensity and beauty to the look. 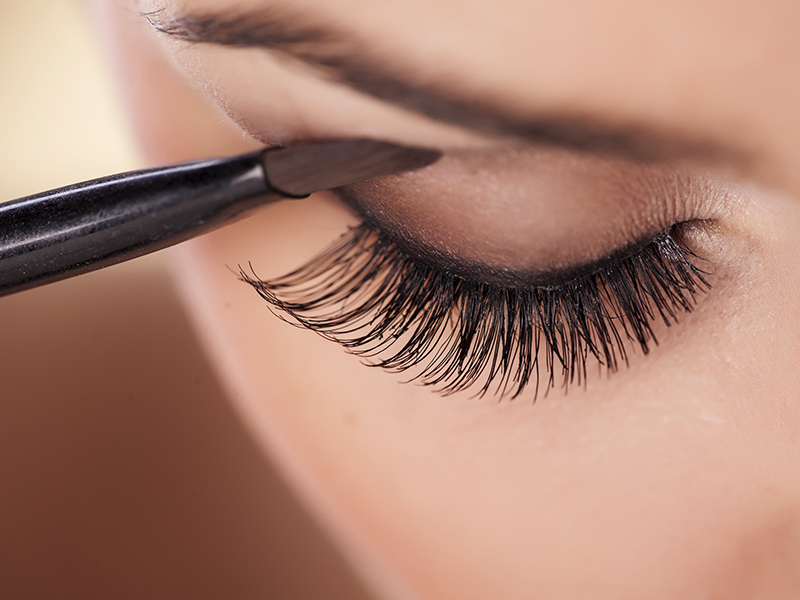 For an effect of greater volume, brightness and contrast, the Painting of Eyelashes is used, which perfectly replaces the eye makeup and avoids the daily work of applying it. The paint enhances the visibility of the light and fragile eyelashes and its tonality can adjust to light brown or dark, to deep black, bluish black, blue and grey. Used simultaneously, Permanent and Eyelash Painting make the look more expressive and seductive, with a result that lasts between 1 to 2 months.